The complex design of tunnel boring machinery requires hundreds of hydraulic seals to maintain clean, efficient operation. 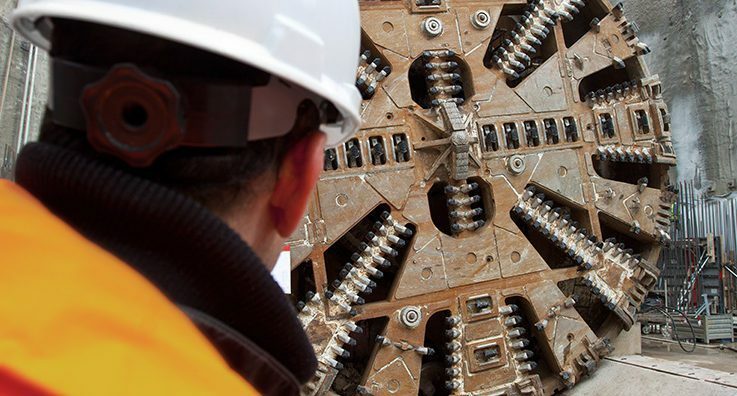 A global trend in increased spending on road, railway and infrastructure projects is driving demand for the tunnel boring machinery (TBM) needed to do the work. As TBM projects increase in Italy and worldwide, Hallite will continue to partner with equipment manufacturers to develop new fluid power sealing materials and technologies to meet their unique requirements. To read more, please visit our friends at Fluid Power World to see the full article.